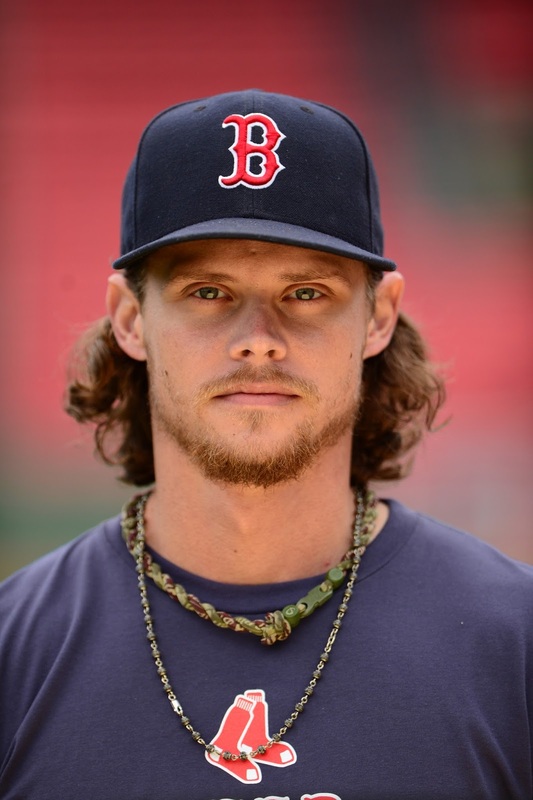 Let me start this article with a disclaimer: in no way am I Clay Buchholz's personal Psychologist, nor have I had any one on one assessment time with him in this arena. This article in no way is meant to suggest that ole Clay has anything going on in his belfry or has officially been diagnosed with any mental health issues by any other licensed mental health professional. This is entirely a fan perspective and for Red Sox Nation speculation purposes only. Ok, now that the disclaimer is out of the way we may proceed with the issue at hand. As the only Red Sox Life Contributing writer who happens to don the cape of your friendly, neighborhood Clinical Psychologist by day, the powers that be tasked me with coming up with a psych piece on the apparent rise and rapid decline of Clay over the past few seasons, and to pose the question: "Does Clay Buchholz have some sort of mental issue that is contributing to his abysmal performances over the past few seasons? And if so, what on Earth could it be?" Well, without being able to fully assess and interview Buchholz myself it is hard to say for sure, but it would not be out of the realm of possibility that Clay may be dealing with what a lot of MLB players deal with on a daily basis: anxiety. I know, I know, you are all saying, "but Jen, this is so obvious!" and you would not be wrong, but I am sorry to say that it is just not as simple as that. Many Major League Players have landed on the DL for anxiety and other mental health issues throughout time but it has not been until recently that Major League Baseball has opened up acceptance to it. Unfortunately, unlike a torn ACL, bruised ribs, or strained quads, something like anxiety and other mental health issues are not things which can be surgically repaired or taped up and oftentimes can be more debilitating and career ending. Former Detroit Tigers Pitcher Dontrelle Willis stated publicly back in the day that he had suffered from anxiety while playing, and more recently, Joey Votto admitted that he had spent time on the DL in the past for "stress and overwhelming anxiety and sadness stemming from my father's death." What is happening with Buchholz is not all that unfamiliar to us Pittsburghers as we remember something similar happening with Steve Blass back in the day. After winning two 1971 World Series games, Steve Blass seemed to forget how to throw strikes, just two seasons later. And, following a collision at the plate in 1990, Mets Catcher, Mackey Sasser struggled heavily with the simple task of throwing the ball back to the pitcher. One has to wonder if that World Series win and 2013 shoulder issue are playing a similar Blass-Sasser tune here with Buchholz. The same drive that propels athletes to play professional sports can also worsen failures by making players become excessively hard on themselves. As the stakes raise, anxiety raises. Slips in performance do not go unnoticed by 40,000+ in the stands, countless sports writers, news shows, etc. Players may begin to have trouble focusing and some pitchers may be unable to actually feel the ball in their hand, contributing to their downward spiral. Sure, they get paid millions of dollars to do their job, which most of us would consider a dream, but remember the last time you were unable to perform at your perceived level for something? Now, imagine millions of eyes on you, waiting to scrutinize each and every thing you do. Does that contribute to your frustration level? Is this what is happening with Clay? Our former 2015 "Ace"? I have no idea, but anyone in Red Sox Nation will tell you that since the World Series win and that pesky shoulder issue in 2013, he has not been the same. His drive has not been the same, his desire to win has not been the same, and his pitches have not been the same. 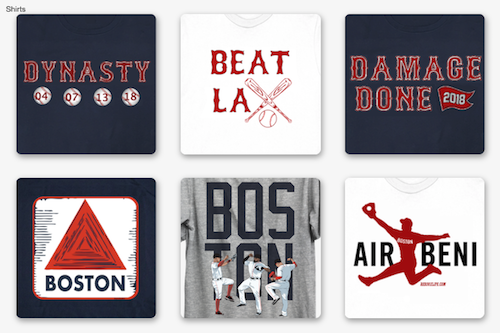 Whether it is anxiety, or something much more sinister, your guess, Red Sox Nation, is as good as mine. 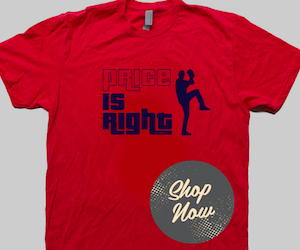 In the meantime, let's just chive on as we have always done, count down the days until David Price pitches again, and hope that Dom figures out what to do with this rotation soon.